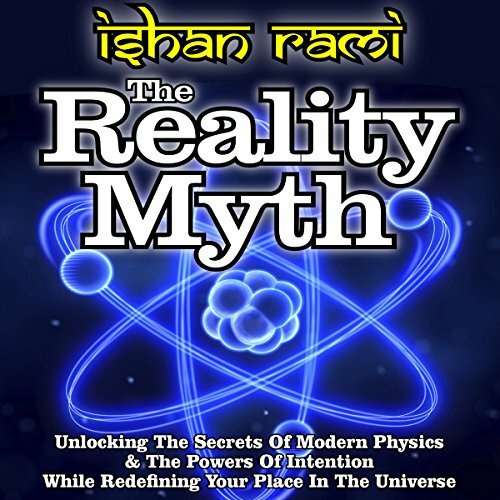 In his new book The Reality Myth: Unlocking the Secrets of Modern Physics & the Power of Intention While Redefining Your Place in the Universe, best-selling author Ishan Rami takes the listener on a mind-bending journey through time and space to answer that question and much more. I was all about this, until “women do not have a capacity to make decisions, and men must be their masters. ‘Nuff said.